The Pro-Grade mixers are the choice of many contractors. 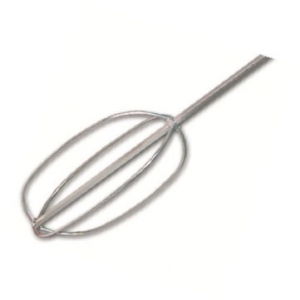 These mixers have low shear for minimal air entrapment while mixing. 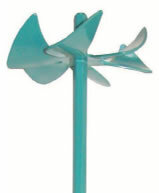 The Pro-Grade mixers are constructed of quality powder-coated steel and are available in 2 sizes; a 1-2 gallon paddle with a 3-1/2” turbine style head on a 19-3/4” x 5/16” diameter hex shaft or a 2 -5 gallon paddle with a 4-3/4” turbine style head on a 23 -1/2” x 3/8” diameter hex shaft. 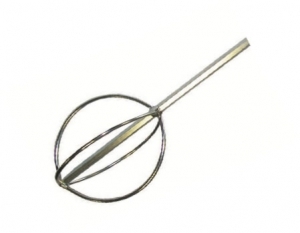 Jiffy Mixers are also available in two sizes; a 1-2 gallon and a 2-5 gallon. 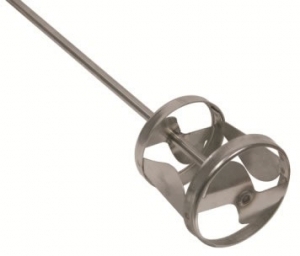 The mixers are made of 304 stainless steel and fit all 1/4” – 3/4” chucked power tools. The blade actions are characterized by a smooth, thorough, non-air sucking and non-splashing action. 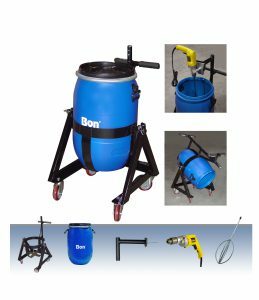 These mixers are used by those in the decorative concrete, stamping and terrazzo markets. The “football” shaped cage configurations are ideal for mixing more viscous “topping” and impregnated and cementitious materials. The larger 10” x 6” head is designed for barrel mixing. 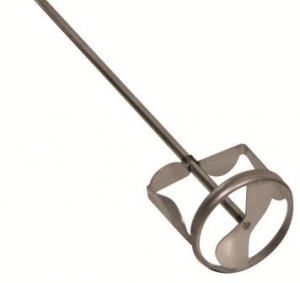 The smaller 6” x 4” head is ideal for 5 gallon quantities. Both mixers effectively remove air without splash-out. Both have an overall length of 26” with a hex shaft.